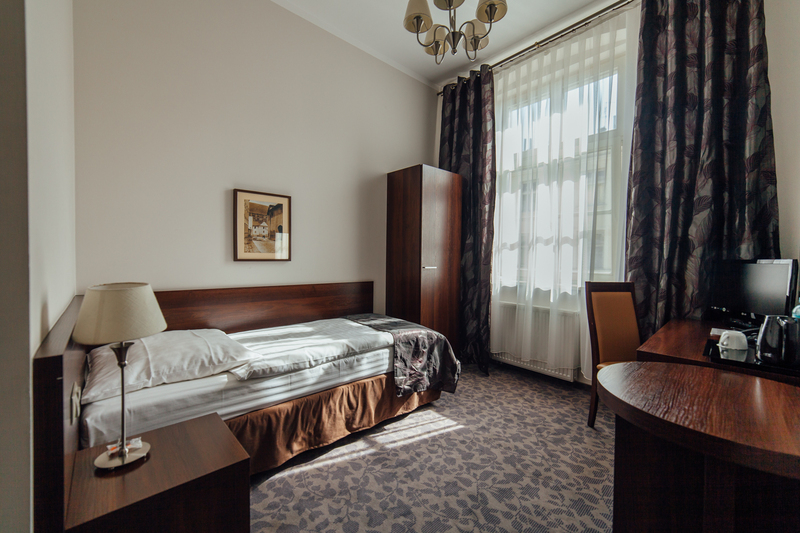 located in the main part of the hotel on floors I – III, with a view on Grodzka Street. 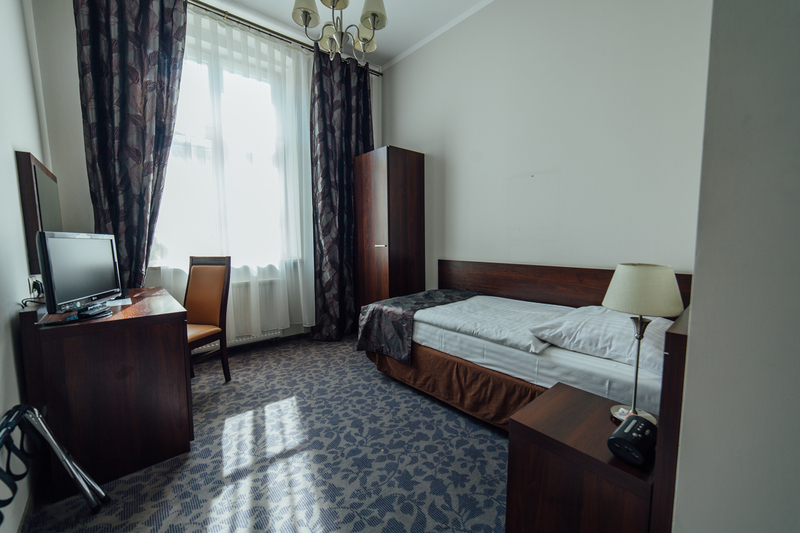 The room features a single, 90x200 cm bed, a desk, a flat-screen TV, a telephone, a safe and a bathroom with a shower and a hairdryer. Guarantee the lowest prices online! Non refundable offer! The best available rate when you book online! Cancellation possible accordingly to the rate conditions.